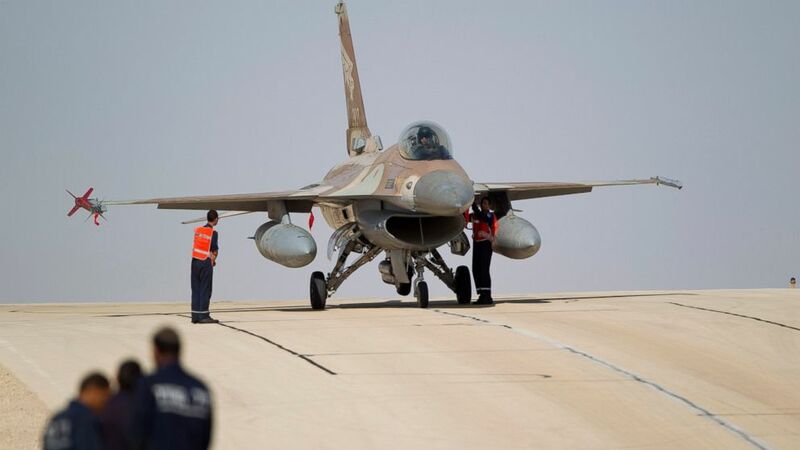 Croatia's government on Monday formally canceled a $500 million deal to buy 12 used fighter jets from Israel after it collapsed over U.S. objections. The defense minister said the Balkan country will restart the search for the right deal. The sophisticated electronics and radar systems were crucial in Croatia's decision to buy the F-16s from Israel instead from the U.S. or Greece, which also bid for the contract together with South Korea and Sweden. Relations between the Trump administration and Israel have been very close, particularly on defense issues. But the sale of the jets to NATO-member Croatia appeared to be an exception. Croatian Defense Minister Damir Krsticevic said that Croatia now awaits the "best offer" from the U.S.
"I would like it to be new planes, preferably F-16s, even if it means fewer aircraft, considering our financial possibilities," Krsticevic said.